2002-2005 Subaru WRXs require the use of an Initialization Connector when using an Accessport to flash a map on the ECU. The connector will be used during Install, Uninstall, and any full reflash of the ECU. 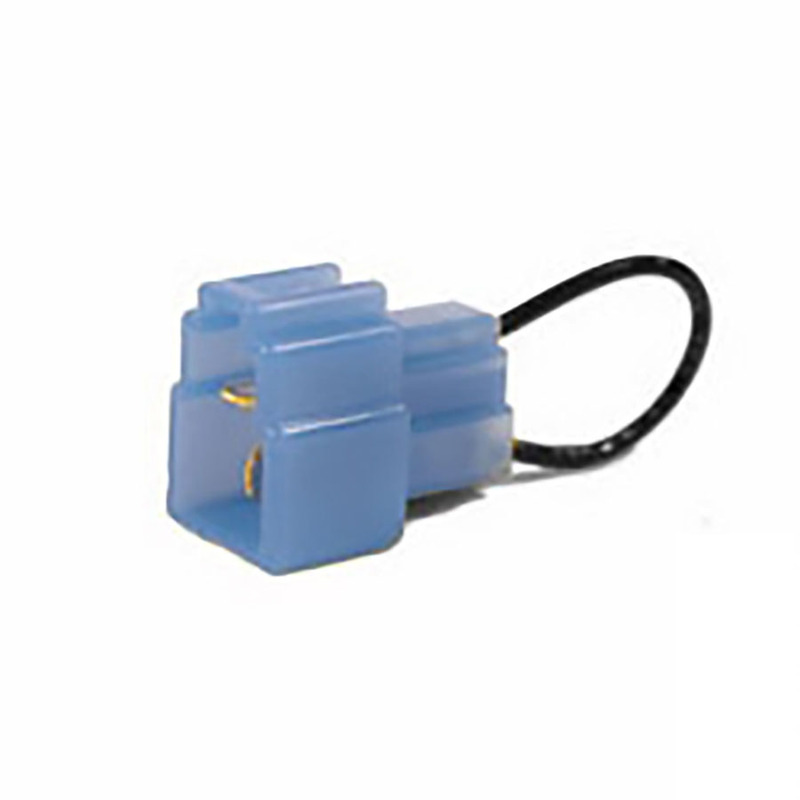 This blue connector is specific to the 2002 WRX.